How to protect my handbag is one of the questions everyone asks all the time! do you? With any designer handbag the last thing you want to happen is to get it stained! all this will do is to detract from the value of the item and cause it to deteriorate. It’s best advised to use professional maintenance products on your handbag to keep its condition as near perfect as possible. When you consider you have invested possibly £1,000 and over, it’s important to care for it correctly from the start! 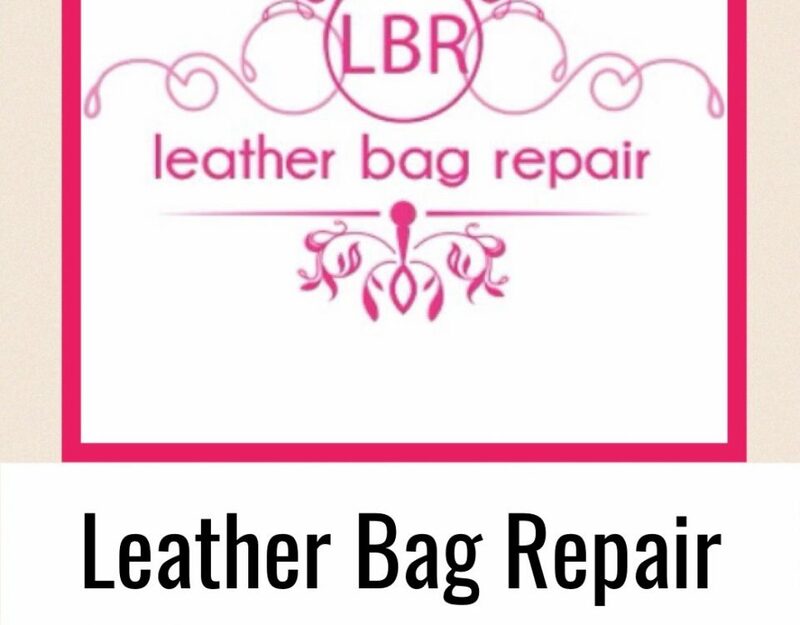 Applying a special leather guard system to a handbag is very important, this system is the only guaranteed system to protect your leather against stains and spills around today. 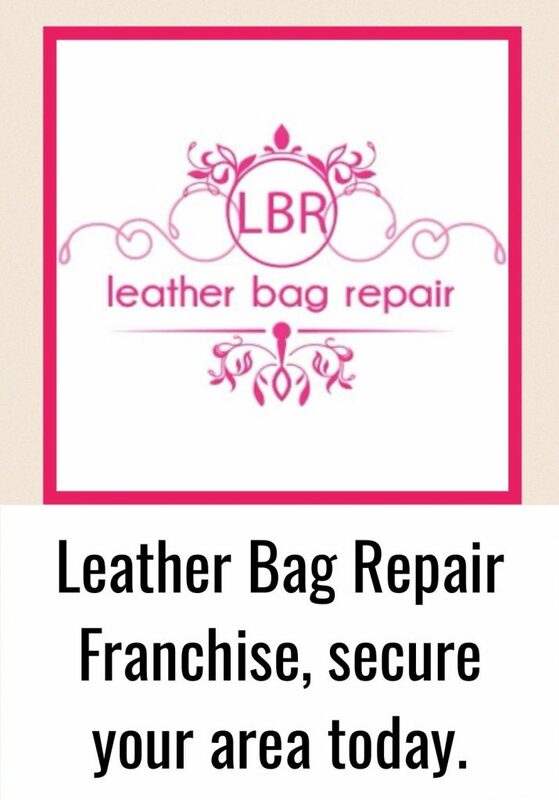 If you want to find out how to protect my handbag contact us at once before it’s too late. Once the leather guard system is applied maintaining your item is easy, all that is required is to spray your handbag on a regular bases with a maintainer, this will keep it protected from the elements of everyday use preserving its beauty for ever. 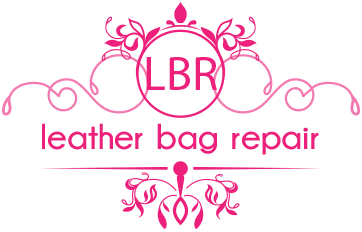 All items protected are supplied with a certificate of authenticity, this proves the handbag has been protected by the worldwide leading experts in handbag care. 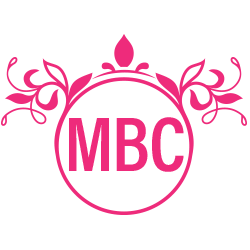 Being worldwide leading experts in handbag care, you know you’re in good hands with a company you can trust 110%, so find out today how to protect my handbag. Are you considering buying that new season handbag? why not get your handbag protected the moment you make that purchase! If you dont want to find yourself asking that question, how to protect my handbag, get your item protected today without fail! Luxury leather goods are not cheap, they are an investment and can go up in value considerably, so get them protected today with a guaranteed system that works! For years you have been unable to protect them fully with a system that is guaranteed to work, but now you can! If you wish to find out more details about this leather stain guard system then contact us at once.